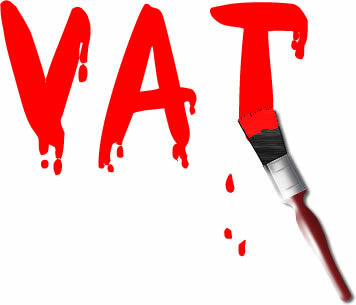 Is the VAT Flat Rate Scheme worth it? In the UK there are basically 3 ways you can collect and pay VAT. The standard scheme that everyone know about: you collect VAT on your sales and recover VAT on your purchases then pay the difference to HMRC every 3 months. The principle is quite simple (practice is lot more complex however!). There is a second method which is a slight variation on the first one: it's available to businesses with an expected turnover of less than £1.35m and it's called the cash accounting scheme. Using standard VAT accounting, you pay VAT on your sales whether or not your customer has paid you. Using cash accounting, you do not need to pay VAT until your customer has paid you. It can improve cash-flows for businesses with less favourable terms for suppliers than for clients. Then there is the flat rate scheme. It was designed to help the small business but you need to understand all the implications before you jump. It's only available to businesses with a turnover of £150k or less and once you have joined you can only stay in the scheme for as long as your turnover remains under £230k. While a flat rate of 15% may seem way below the standard 20% VAT rate, you have to remember that the maximum savings will not be 5% (in case you have no expenses at all) but just 2% since the flat rate is computed on the "flat rate turnover" which includes the standard VAT. E.g. if you sell £10,000 worth of goods. The client will pay £12,000 (VAT is always charged at the standard rate). And your VAT liability will be 15% of £12,000 which is £1,800 -- a savings of £200 only. While there is a level of simplification in the reporting since there is no need to compute VAT on purchases, it does not exempt you from the complex reporting requirements such as the reverse charge and the EC sales list. 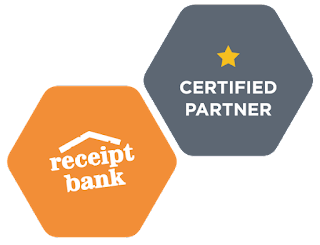 If you do business outside the UK, you would know about those and you would also know that it's impossible to be compliant without a proper bookkeeping package. In that case the simplification brought by the FRS becomes moot. But most importantly, the "flat rate turnover" includes revenue that is not be VATable. For example a sole trader who owns a property will have to include rent in the flat rate turnover! And sales of goods outside the UK would also be included in the flat rate turnover even though VAT would not be collected on those (they are zero-rated).